Your success is our satisfaction! Shaker Development Group is proud to have been featured in Albany Business Review's 2016 high-end home sales. 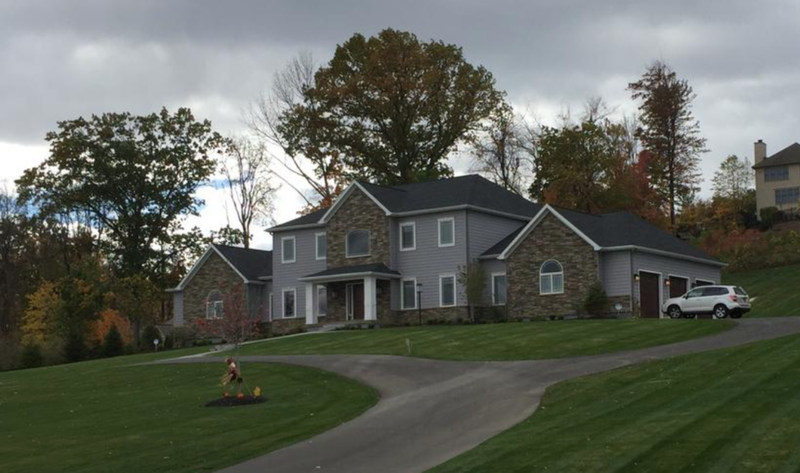 The property is located at 5 East Hills Blvd in Loudonville, NY.